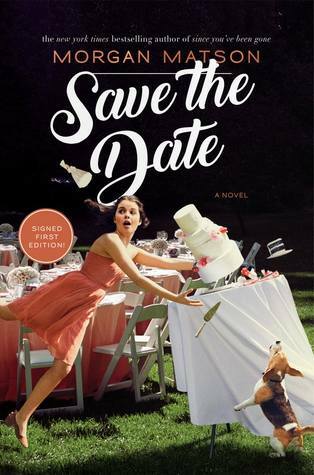 Disclaimer: I won a copy of this book in a giveaway through Indigo Teen's Twitter account. This in no way impacts my opinion of the book. WOW. 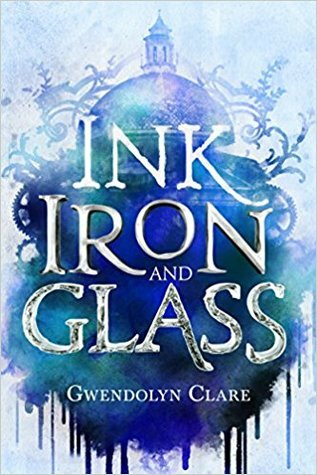 That was a really fantastic series opener for a YA Fantasy series. 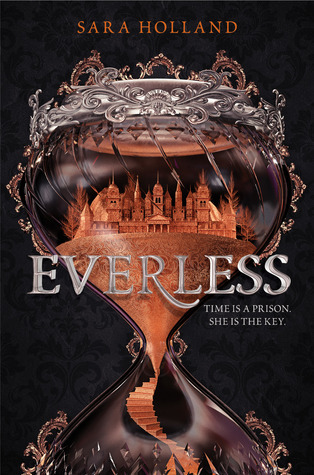 Filled with twists, turns, and great magic, I loved every second of reading EVERLESS. I know there are a lot of comparisons to other media (In Time comes to mind immediately) and it falls into the trap of a lot of tropes, but I REALLY enjoyed this one. I can't believe the series is actually over. And honestly, series finale books are so hard: everyone wants something different and someone will always be disappointed. I wasn't disappointed, per se but I did not enjoy some elements of this one. Overall I was really happy with how this series played out and the final arc of this one. Plus the ending left it open for a(nother) spin-off down the line so everything is coming up golden for me. Disclaimer: I received a free copy of this book and chose to review it. This in no way impacts my opinions. 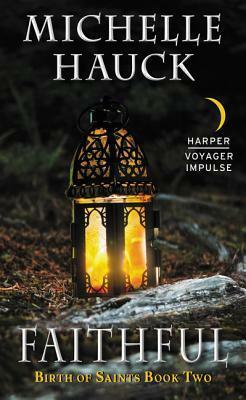 See my review of the first book in the series, GRUDGING! So I have mixed feelings about this one. 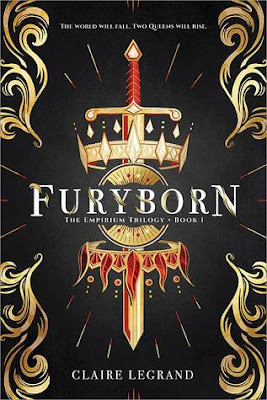 Because I really liked GRUDGING and was glad that I had access to the second book right away, but I was meh about reading FAITHFUL. In fact, I put it down for a while before I continued and ended up finishing it. But I am excited to see where the story leads to and will definitely be picking up STEADFAST! #Discussion: 6 Non-Debut 2018 Releases I Can't Wait For! My biggest flaw is focusing too much on the future: what is coming two, five, ten years down the line rather than the present. I do the same thing with blogging. Rather than focus on the books I already have on my shelves, I request new ones and am thinking more about books that come out in 6 months to two years and don't promote already published books that I absolutely love. 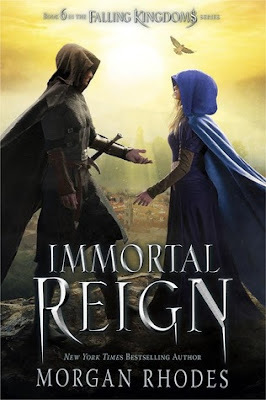 We focus too much on debut authors rather than authors who have a book or two under their belt and I want to spend this post focusing on them. 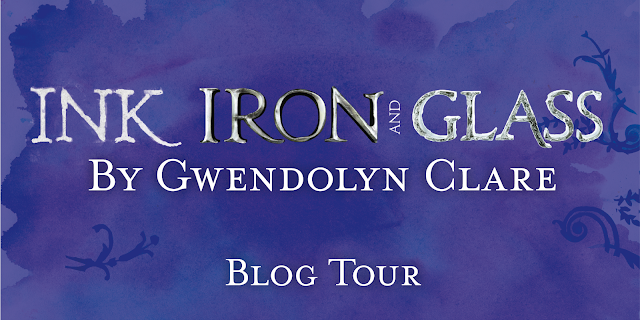 So here are 6 books I am really excited for whose authors are not debuts! INK, IRON, AND GLASS by Gwendolyn Clare! A certain pen, a certain book, and a certain person can craft entirely new worlds through a branch of science called scriptology. Elsa comes from one such world that was written into creation by her mother—a noted scriptologist. But when her home is attacked and her mother abducted, Elsa must cross into the real world and use her own scriptology gifts to find her. 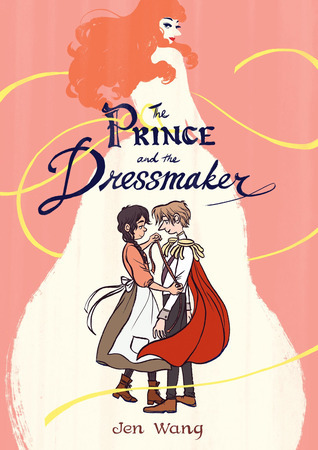 In an alternative 19th-century Italy, Elsa finds a secret society of pazzerellones—young people with a gift for mechanics, alchemy or scriptology—and meets Leo, a gorgeous mechanist with a smart mouth and a tragic past. She recruits the help of these fellow geniuses just as an assassin arrives on their doorstep. I thought this one had a bit of a slow start, but it had such a fantastic finish that I think it is one of the better historical fantasy novels I've ever read. It had a bit of a Shadowhunter vibe to it which made it really fun. I liked the world building and the characters as well. It was such a fun read and I highly recommend taking the time to read it! 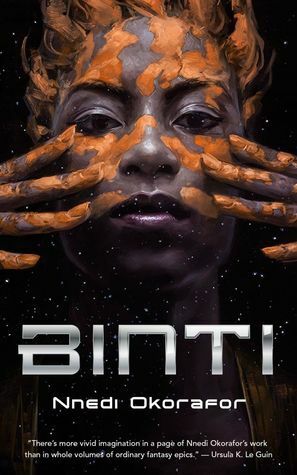 If Binti hopes to survive the legacy of a war not of her making, she will need both the gifts of her people and the wisdom enshrined within the University, itself - but first she has to make it there, alive. There was so much of this one that I loved but I did have some problems with it that were glaring and I couldn't ignore. But this was a great novella length story and it did everything I needed it to within that time frame without me wanting it to be longer to solve the problems so I would recommend this if you're looking for a short Science Fiction read. 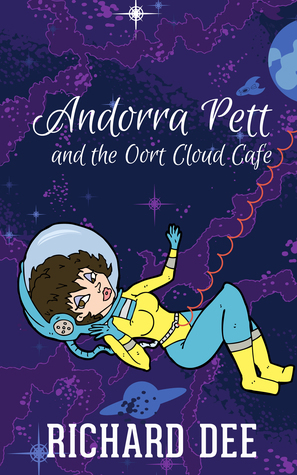 ANDORRA PETT AND THE OORT CLOUD CAFE by Richard Dee! I have an interview with the author for you so be sure to check that out below. But first, let's learn more about the book! Describe the book in 10 words or less. Richard Dee: Agatha Raisin meets Miss Marple, in Space! What was the most difficult part of writing a Science Fiction Cozy Mystery novel? Richard Dee: Setting the scene, I wanted to create the ultimate escape from it all for Andorra Pett. Starting off, I had the idea of a person who wants to get away from it all. Then I gave them the ultimate destination at the edge of civilisation. I wanted to make it all seem realistic, based on what we know now, modified into what might be. Fortunately, you can assume that human emotion and vice will remain the same, which took care of the plot. Which only left me with the science behind the space station (and everything on it), to develop. Once I thought about what humanity would need to survive out there, I had to make it sound real and incorporate it into the narrative. 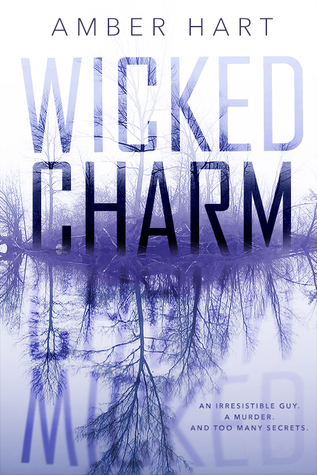 WICKED CHARM by Amber Heart! Writing a compelling mystery begins, for me, with that edge-of-your-seat, what’s-going-to-happen-next, feeling. It’s unpredictable, exciting, and keeps the reader guessing. Ordinary things, like moving into an old house in a small town, become sinister. The settings are eerie—dark nights, deserted roads, spooky swamps. Like if you reach out, it just might grab you. 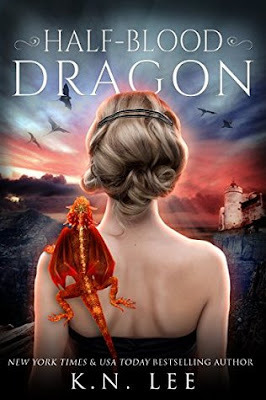 The characters are sly and complicated, all having a backstory the reader has to discover. You can’t figure out what they’re really up to, and that’s a good thing. Everyone is a suspect. They get inside your head, and make you see them from every angle. Are they really who they say they are? They lie, and test your trust of them. Secrets are everywhere, little breadcrumbs to keep you going. And, of course, there are often surprise twists. A gut-wrenching realization.